American Standard 3484.001.020 Cadet Bowl with Slotted Rim, White. 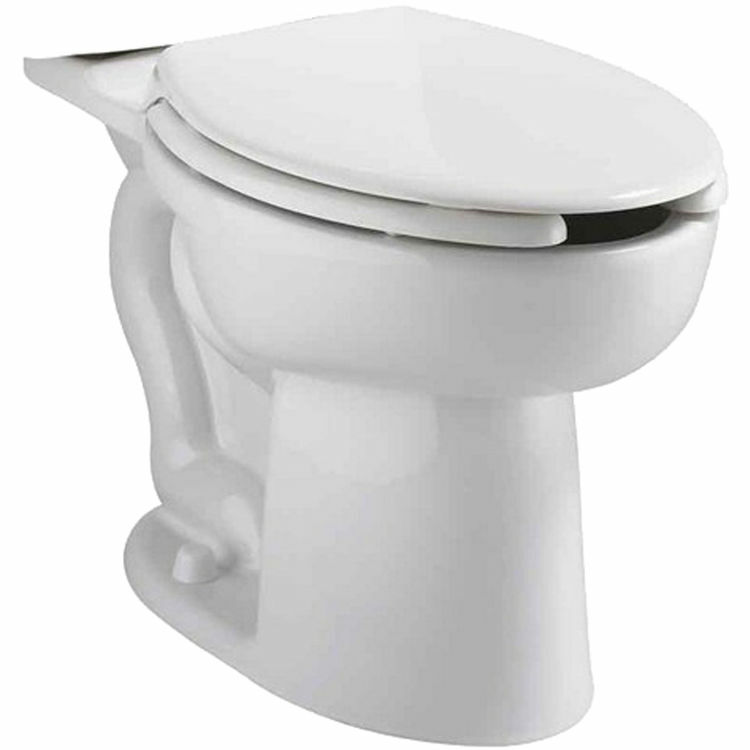 This slotted toilet bowl is designed for holding bedpans, and it comes with 2 bolt caps. Shipping Dimensions 29.2" x 15.8" x 17.8"